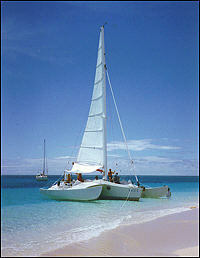 Shoys is also adjacent to the property of the Buccaneer Hotel, with its gracious old world charm and modern amenities. 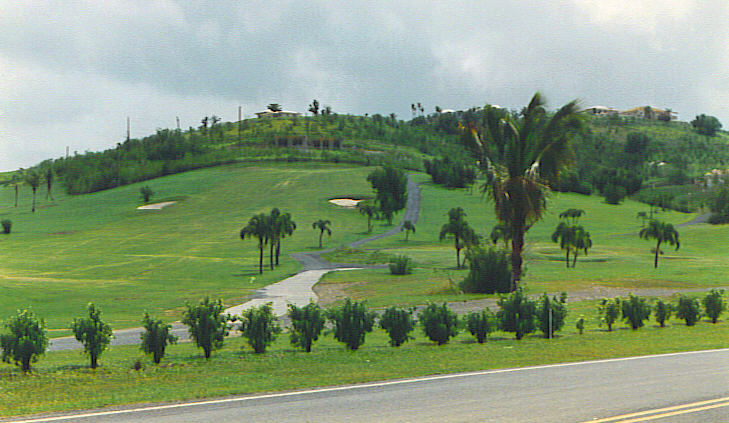 It is a 1 minute drive to their lovely 18 hole golf course, and you can take advantage of their tennis courts, spa, or scuba lessons. Best of all, enjoy the breathtaking view from their cocktail lounge or dining room while you enjoy live entertainment in the evenings. We like to say this is our second favorite place to be besides our own deck! 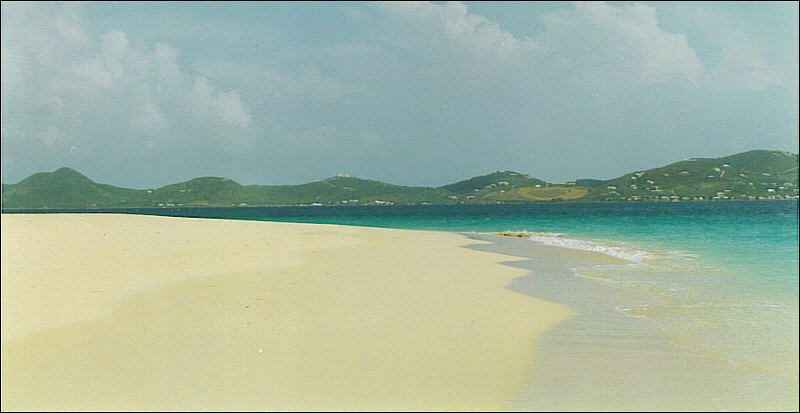 Buck Island, a spectacular view from our villa, is 1 1/2 miles off the northeast coast of St. Croix. 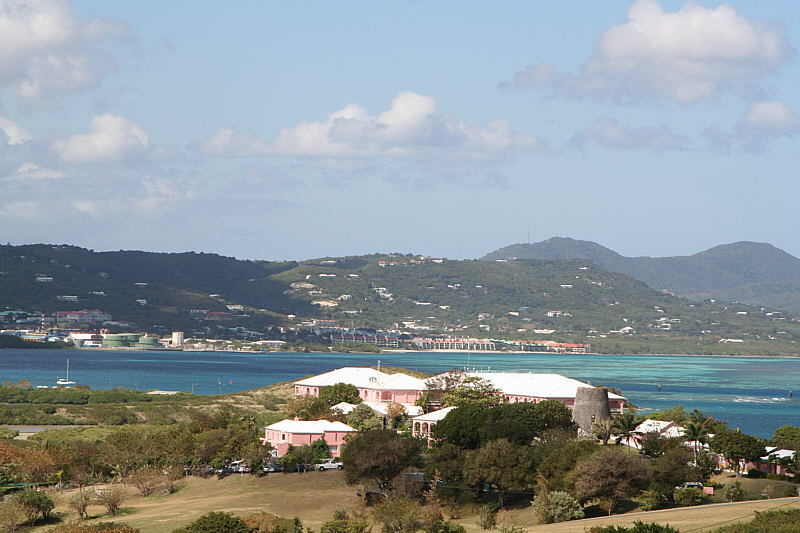 An aerial tour is an exciting way to see the entire island, but just walking its fine sand beach viewing the hills of St. Croix is an unforgettable experience. 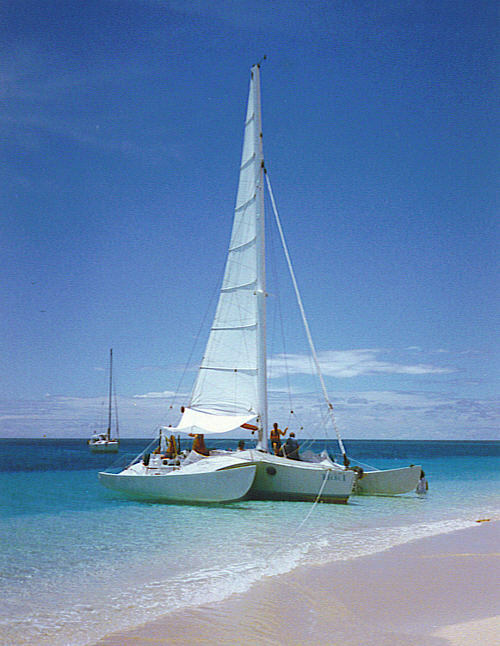 If you take a sailing tour to Buck Island and snorkel in the incredibly turquoise waters, you'll understand why the island and its reef have been made a National Park. There are concessionaires that offer full and half day trips to Buck Island, so getting there is not a problem. Leaving is! At 28 miles long and 7 miles wide, St. Croix has more square miles than her sister islands and offers uncrowded spaces, yet attractions abound. 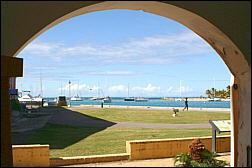 Current events can be found at GoToStCroix.com. 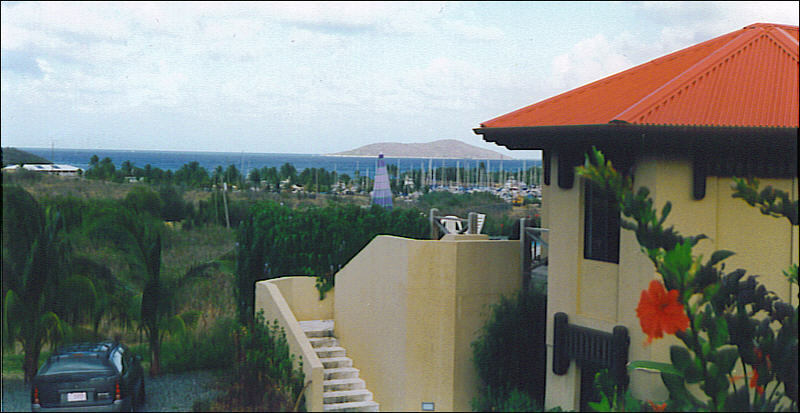 We would very much like to speak with you on the telephone to point out special attractions and services available on St. Croix, and to explain in detail the amenities of our villa. 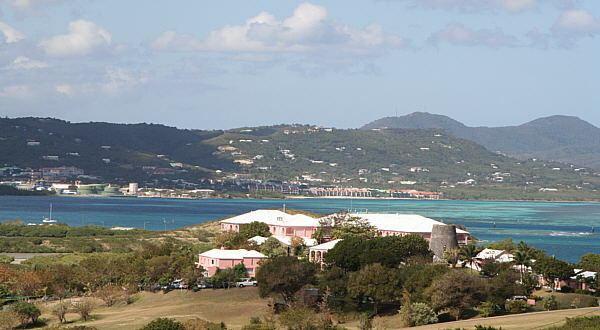 Enjoy St. Croix ("the gem of the Caribbean"). The right to download and store or output pictures, data and pages from this web site is granted to users for their personal use only. Any other reproduction, by any means - mechanical or electronic - without the express written permission of Shoys Paradise Found is strictly prohibited. Copyright&COPY; 2004-2012 All rights reserved.